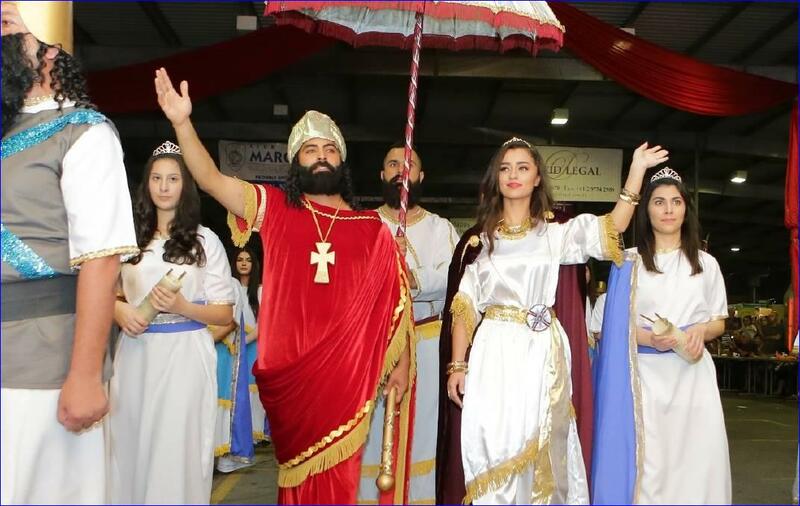 More than 20,000 people are expected at this year's Assyrian New Year Festival on Sunday, March 31 at Fairfield Showground. The festival has grown in recent years with the increase in newly arrived refugees from Syria and Iraq with organisers tipping last year's record crowd of 15,000 to be eclipsed. 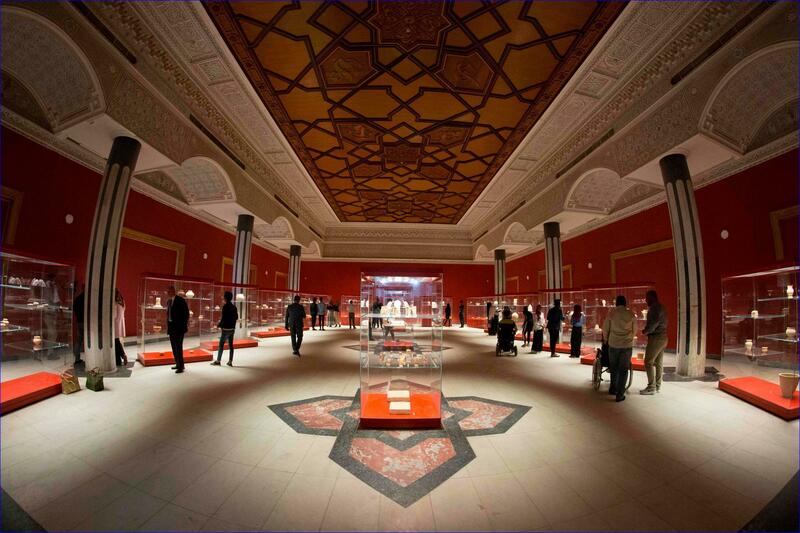 Basra Museum opened its doors to the public this week in another step towards restoring the country's cultural heritage damaged in conflicts dating back almost four decades to the war with Iran. The museum in Basra had been closed since 1991, when it was among nine museums looted by mobs opposed to dictator Saddam Hussein at the close of the first Gulf War. Alabama has officially become the 49th U.S. state to recognize the Armenian Genocide. Governor Kay Ivey issued a powerful proclamation recognizing the Ottoman Turkish Empire's centrally-planned and executed annihilation of close to three million Armenians, Greeks, Assyrians and Syriacs from 1915-1923, according to the Armenian National Committee of America -- Eastern Region (ANCA-ER). (AFP) -- Over 2,000 artifacts, including about 100 that were looted and found abroad, were unveiled Tuesday in a museum in Basra province on the southern tip of Iraq, authorities said. 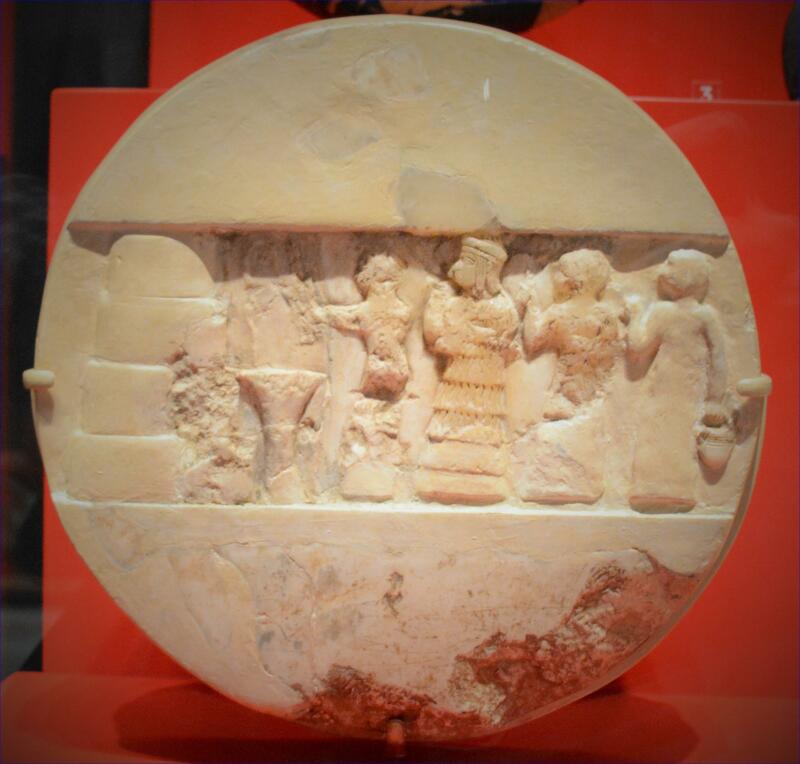 On Tuesday between 2,000 and 2,500 pieces went on display in the Basra Museum, the second largest in Iraq, said Qahtan al-Obeid, head of archeology and heritage in the province. To reach her home, Ms Vaic, a 90-year-old woman from Turkey's northeast Black Sea region, must climb a steep hill to the village of Xigoba, where she lives in a traditional wooden house. Here in the hills of Hopa, the traditional language spoken by the people is Homshetsi. It is one of many endangered languages in the country and speaking it is dear to Ms Vaic's heart. Catholic prelates in Syria, accompanied by Philippine Cardinal Luis Antonio Tagle, president of Caritas Internationalis, visited the eastern Ghouta region outside of Damascus and saw "unspeakable suffering". 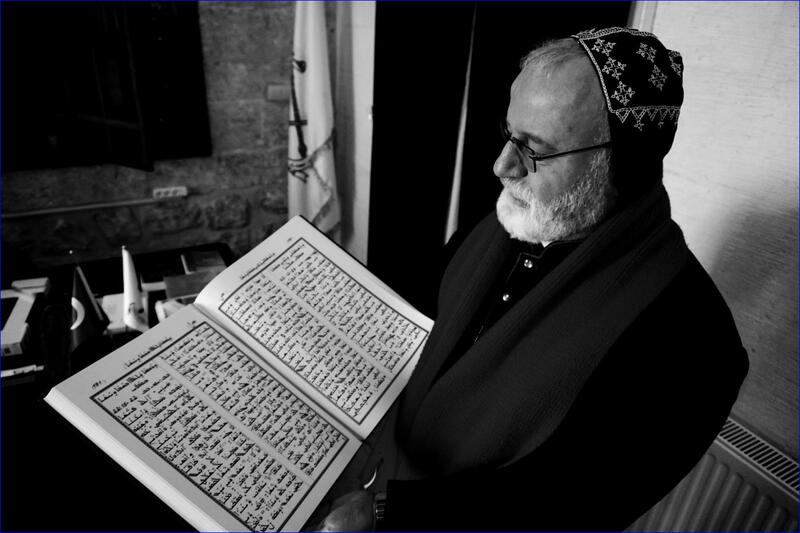 "In every face, mostly the children" was a "very confused" expression, Syriac Catholic Patriarch Ignace Joseph III Younan said. Will the Middle East's shattered Christian villages, towns and cities somehow retain their religious and cultural heritage -- which dates back to the first century? 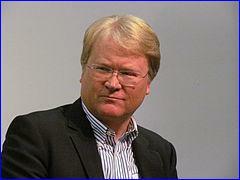 No one knows for sure, but due to Iranian aspirations, the answer is far from encouraging. In November 2014, I visited the devastated survivors of Islamic State's genocide who were sheltering in Erbil, Kurdistan (Iraq). Damascus (AFP) -- Syrian government forces will reclaim control of northeastern areas controlled by the US-backed Kurds, whether by force or through reconciliation, the defence minister warned Monday. Marginalised for decades, Syria's minority Kurds have carved out a de-facto autonomous region across some 30 percent of the nation's territory since the devastating war broke out in 2011. AUCKLAND, New Zealand -- The St. Addai Chaldean Catholic community in suburban Auckland felt the impact of the Christchurch mosque killings with a special poignancy, because many members have experienced the sufferings inflicted by terrorism. 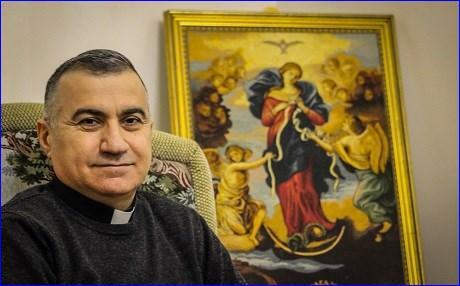 "There is a lady in my community -- they beheaded her son in front of her," Chaldean Father Douglas Al-Bazi told NZ Catholic. London, Ontario -- The Eshos were pretty much a household name in Tel Tamer, Syria. 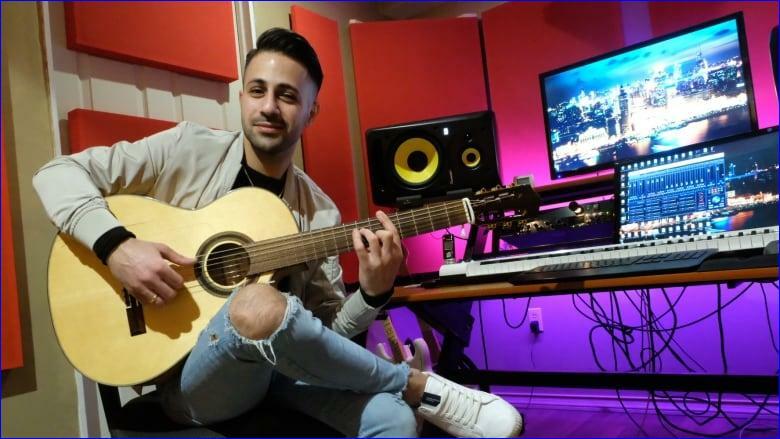 When Khoshaba and Mona, an Assyrian singer-guitarist duo, weren't dominating gigs in town, they were operating the popular Babylon, the area's only recording studio. There are increased fears over the safety of Christians in Iran following the arrest of three more worshippers in Rasht, Gilan Province, during what activists describe as an "ongoing official campaign of repression" against the religious minority. Iraqi Christians were forced to flee their towns and villages across the Nineveh Plains and from the city of Mosul in the summer of 2014 when Islamic State (ISIS) militants launched a lightening campaign through the region. The jihadists gave Christian residents of their newly conquered territories three options: convert to Islam, pay a heavy religious tax, or die. 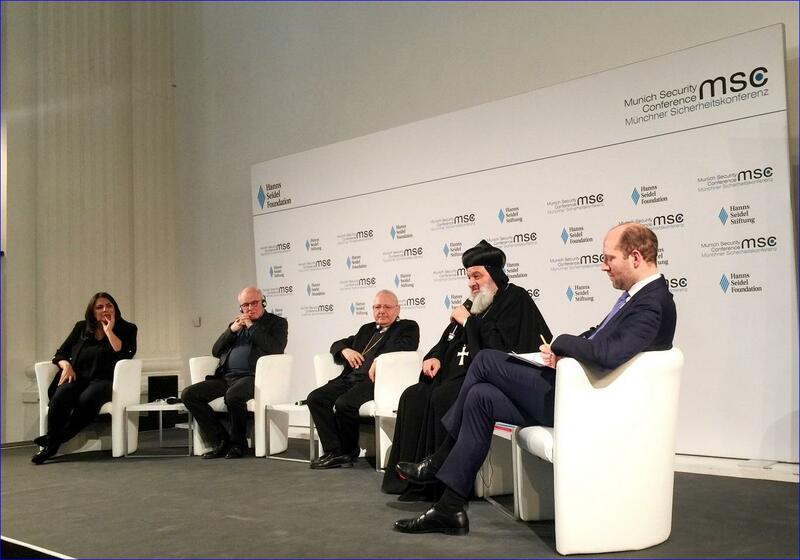 Munich (AINA) -- The supreme head of the Syriac Orthodox Church, Patriarch Mor Ignatios Aphrem II, and Cardinal Louis Raphael Sako, Patriarch of the Chaldean Church, attended the 55th International Munich Security Conference (MSC) held on February 15-17 in Munich. 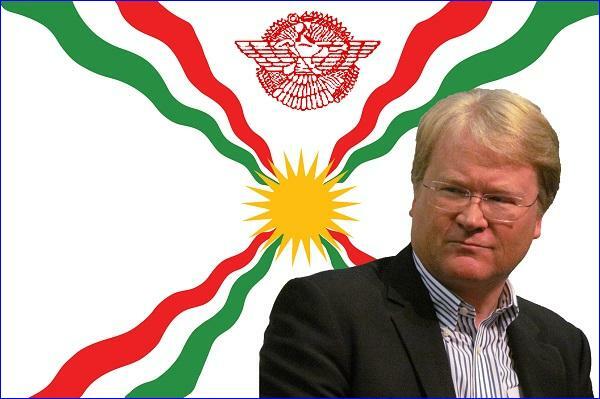 Both were also invited to join a panel dicussion organised under the chaimanship of Dr.
Stockholm (AINA) -- Assyrians in Sweden have raised concerns concerning an op-ed by MP Lars Adaktusson in the Swedish national daily Svenska Dagbladet calling for a de facto Kurdish zone in the northeastern part of Syria. 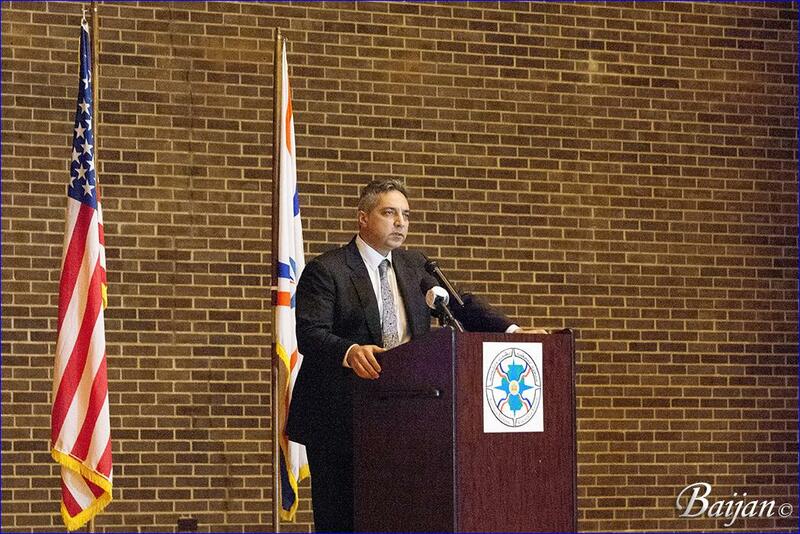  Assyrian Youth Federation Established in the U.S.
On January 2, 2018, Judge Goldsmith from the federal court in Michigan ordered the release of Assyrian (also known as Chaldean or Syriac) Christian detainees who had been held for deportation. In his decision, the judge cited that the country conditions in Iraq precluded the possibility of returning the refugees to their homes safely. Berlin (AINA) -- By an overwhelming majority, the German parliament (Bundestag) passed a symbolic and long overdue resolution on Thursday, June 2, 2016, recognizing the 1915 massacre of Armenians by the Ottoman government as a genocide. (AINA) -- When speaking about the Ottoman Empire and Turkey today, it is not their contribution to civilization that comes to mind. Instead it is human rights violations, confiscation of land and property, genocide and genocide denials that are most frequently discussed in the public discourse. Today's Turkey is still far from being ruled by democratic principles.  Is Obama Fast-tracking Mosul Offensive to Save His Legacy?